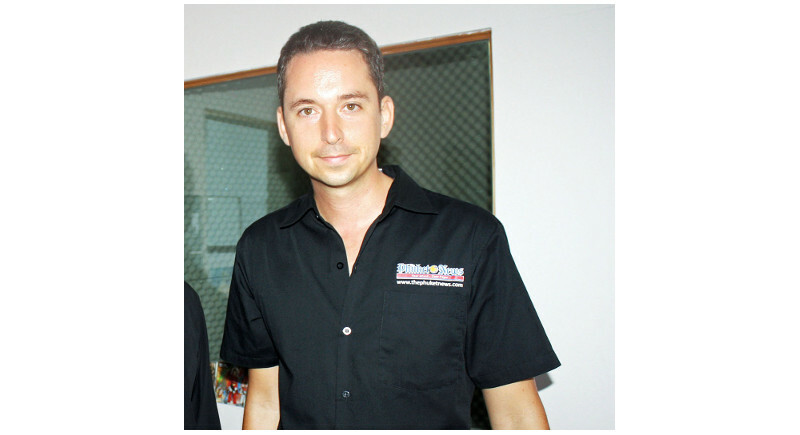 Former lifestyle editor of The Phuket News, Jody Houton, has released a new book about the inexplicable intricacies of the Kingdom. As anyone who has spent any significant measure of time in Thailand can testify, the country has a mishmash of seemingly conflicting values and cultures that, somehow, come together to form a unique, complex and – more often than not – baffling way of life that is simultaneously confusing and ruthlessly charming. Foreigners the world over have had to deal with the Land of Smiles’ swindling taxidrivers, double pricing, police corruption and debilitating traffic conditions, and yet, they still yearn to come back and experience everything the Kingdom has to offer. Surely it can’t just be the beautiful beaches, can it? To get to the bottom of the country’s contrasting allure, A Geek In Thailand– written by long-time expatriate Jody Houton – dives into the nitty-gritty of Thailand’s various facets, from its history and cultural heritage to its pop music and film culture to provide readers with a refreshingly objective look at the various quirks and intricacies that run between Thailand’s sois and mega malls. Filled with incredibly insightful commentary from the writer himself, as well as numerous interviews with locals from many walks of life, A Geek In Thailandshould be considered required reading for anyone looking to understand the various eccentricities that make Thailand the special destination it is. Whether it be discussing Thai people’s obsession with unorthodox whitening practices (and body-parts) or the melodramatic lakornthat populate the Thai TV wavelengths, A Geek In Thailanddoes so in a refreshingly honest view that neither judges nor belittles the arguably questionable practices that are the norm in Thai culture. Instead, Houton deftly draws the underlying meanings and reasons for all of these outwardly strange behaviours to paint a very understanding picture of Thailand. Ever wondered why we can keep smiling anytime anywhere, no matter how tense the situation? I’ll give you a hint: it’s not because we’re especially happy or that we don’t know what you’re saying. Sometimes, the Thai smile can hold a much, much less benign meaning than you think. Alas, the meagre word limit for this review can’t possibly cover all the many dimensions of Thailand’s culture, art, history and general way of life that is covered in this book. According to our young Canadian intern, “this book should be given out at airports for foreigners visiting Thailand”. As a Thai man who has had to explain my own country’s many, many cultural oddities to my foreign friends, I can’t help but be inclined to agree. 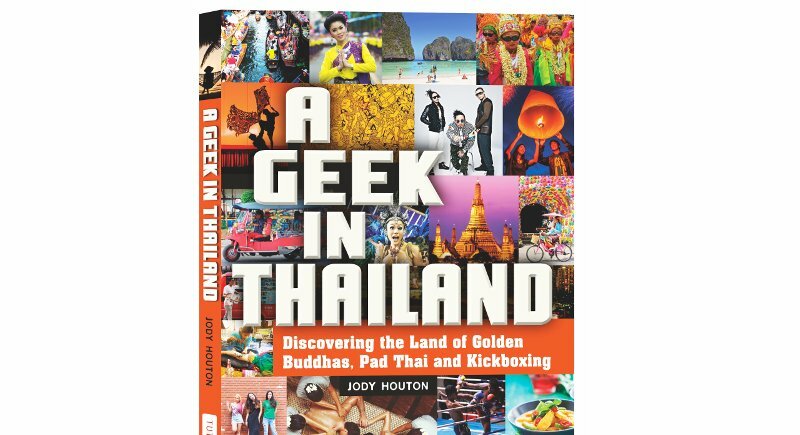 Whether you’re just a tourist visiting the Kingdom on a holiday, or a potential expatriate looking to make a living in the Land of Smiles, be sure to pick up A Geek In Thailand. It’s not only one of the most in-depth guidebooks you’ll find on the country, but also an incredibly insightful glimpse into the cogs that run this modern-yet-traditional, progressive-yetconservative nation.